ACTI’s team has local knowledge of and networks in China and Australia, who have come together to facilitate China market entry development success. Rob has 20 years of experience advising and mentoring life science start-ups with EY and 9 years in China through his own China-based advisory firm. He is Representative, China for AusBiotech and has worked to help more than 200 health and tech start-ups find success in China. 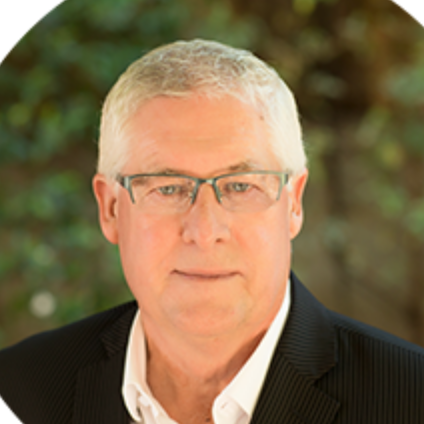 Glenn has accumulated over 40 years of experience in commercialising Australian science from R&D through to capital markets and investments. 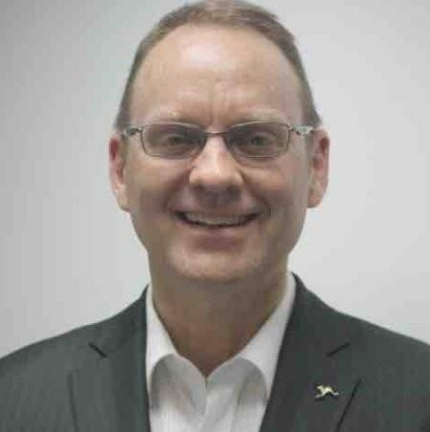 Glenn was formerly on the advisory committee for multiple programs such as the MTPConnect Bridgetech program, the BioMedTech Horizons Fund (BMTH) etc. 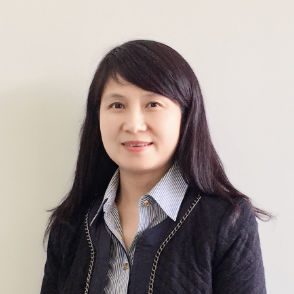 Cyndi is Founder and General Manager of a leading Chinese healthcare accelerator and incubator. Cyndi operates a 20,000 square metre life science incubator space in China and has incubated over 300 local and international health and tech companies in China.